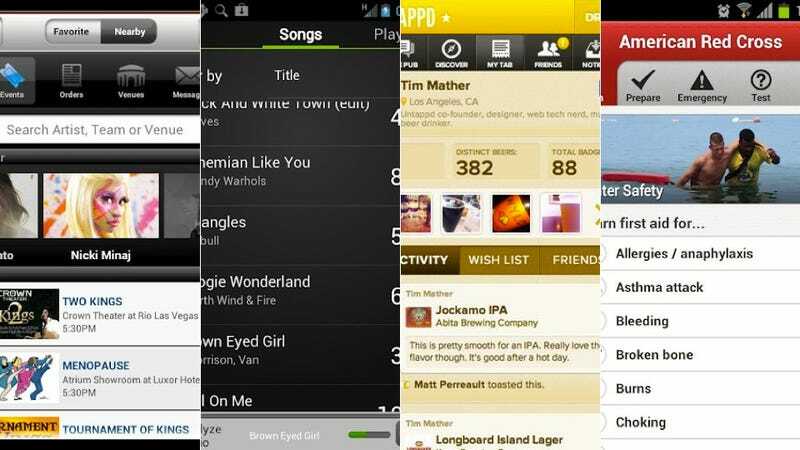 This batch of the best Android apps is all about getting you ready for the weekend. There's an guide to help you find what beers to drink, a new game, and a first aid app. Don't worry about a thing; all your bases are covered.